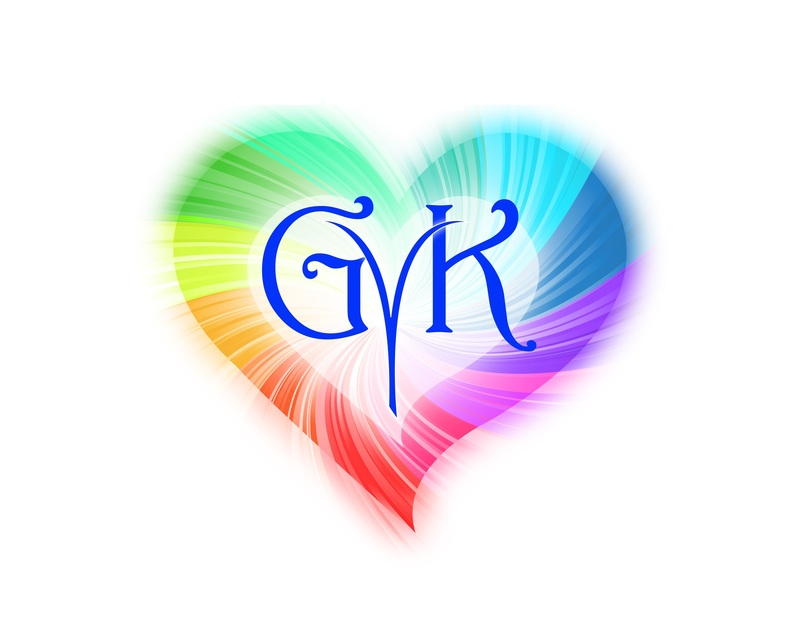 GVK reminds you to take a break! Everyone needs a break. We think that we have to do, do, do and that if we take a break, then things will all fall apart. I promise you that they will not. And, taking a break doesn’t always mean going away for a length of time. You can take a break Every day! It is so important to get quiet and RECIEVE . If we do not give ourselves quiet time to go within, we will miss out on the connection with the Divine voice within. For sure, for me, that Divine Voice has been very loud sometimes, but, that voice is most typically subtle and quiet. It is in the quiet that I learn to listen to the messages that can not get through constant chatter that goes on all around me. It seems to me that one of the human malady’s is forgetting. I forget how blessed I am. I forget that love surrounds me everywhere and not just within my family and friends. Spirit is always sending me messages of love and encouragement, but, when I am in the busy chatter of ego, I don’t hear or see it. Just yesterday, I was thinking of giving up on an endeavor that I have just begun. I was feeling discouraged and then I flipped the radio station and a song that always reminds me of my Dad was playing. He was there, encouraging me not to give up, to stay the course and achieve this goal. A Blessing! I promised to tell you what the praying mantis totem meant, so here it is ~ it is a call to go within, into the stillness to open ourselves up to prophecy. Praying Mantis helps us with that call for it is the master of stillness. This stillness can help us with healing and creativity. How fabulous she showed up on the day of this podcast! Coincedence? I think not!